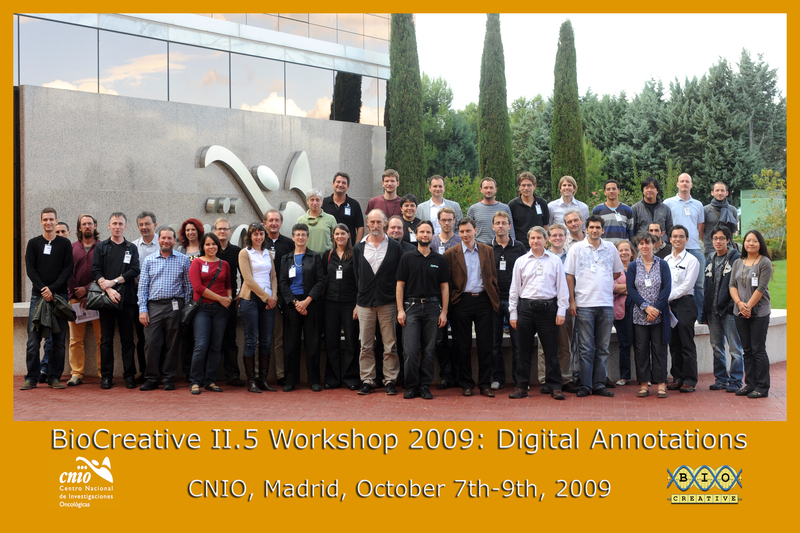 The group foto taken of all participants during the workshop infront of the CNIO. The currrent download is the low-resolution shown here, while the high-res image is coming soon, hopefully. Both a high and low resolution version can be downloaded.